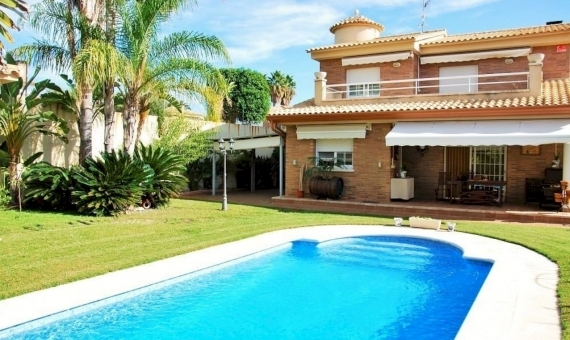 Offer of rent for the summer – a spacious villa with swimming pool close to the sea on the Costa Dorada, in Calafell, 65 km from Barcelona. Great location, 650 meters from the beach, close to a supermarket and a bus stop to the train station 2 km. 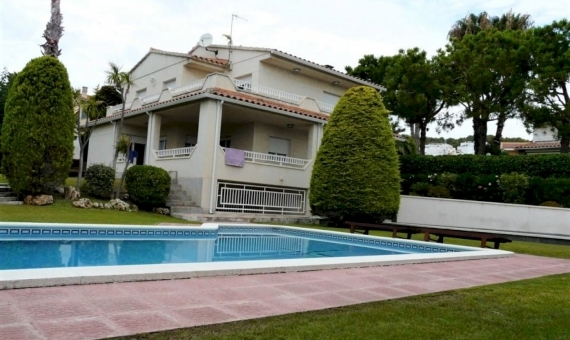 The total area of 350 m2, has 5 bedrooms, fully equipped kitchen, 4 bathrooms. 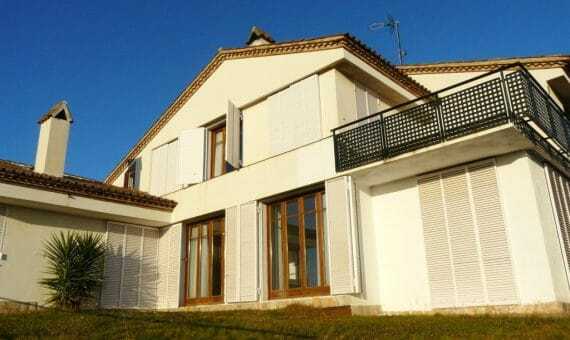 Spacious plot of land 2.000 m2 with private pool, barbecue area, parking space available. The house is air conditioned and has internet.